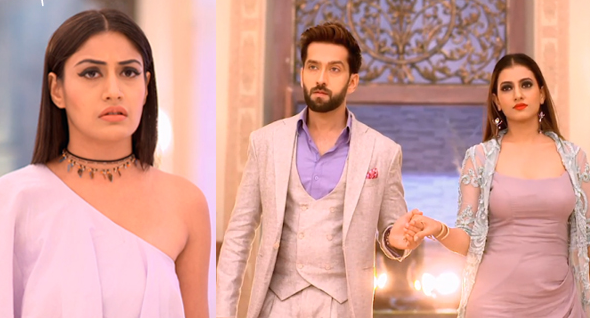 The forthcoming chapter of Star Plus popular daily soap Ishqbaaz is up for some interesting drama in the middle of Ragini, Shivaay and Anika. Anika is back in Shivaay's life and Shivaay seems to have accepted Anika but doesn't portray it infront of her. at the same time as Ragini is trying to get Shivaay and is highly obsessed with him, Ragini is ready to cross any limit for Shivaay. Ragini calls Shivaay at a restaurant to meet where she uses Samar to plan a deadly attack over her thus threatening Shivaay that Siddharth is after her. Shivaay gets much worried for Ragini post this and brings her home, Anika gets furious knowing the details. 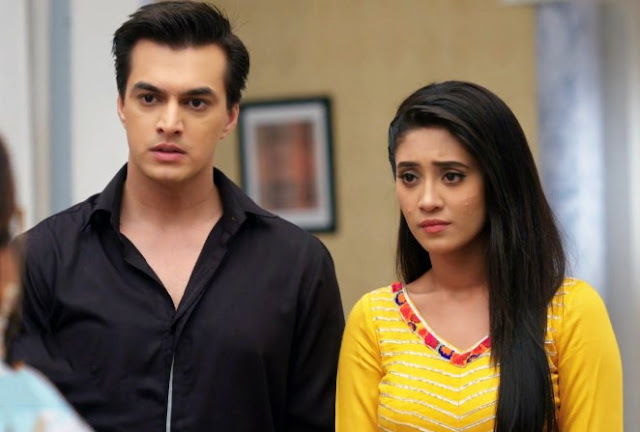 Anika knows that Ragini must have planned all this and thrashes her for endangering Shivaay's life & both Ragini and Anika had moment of cat fight. Shivaay is stuck & inexperienced what to do with Anika & Ragini, Shivaay supports Ragini over Anika.